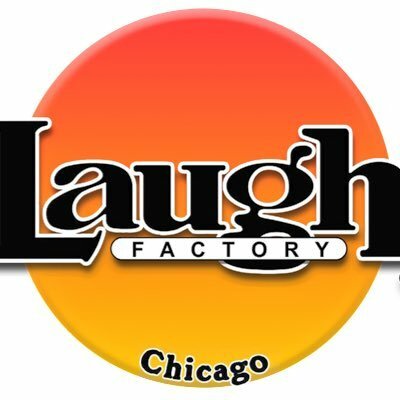 Not a traditional comedy show, but still pretty cool. 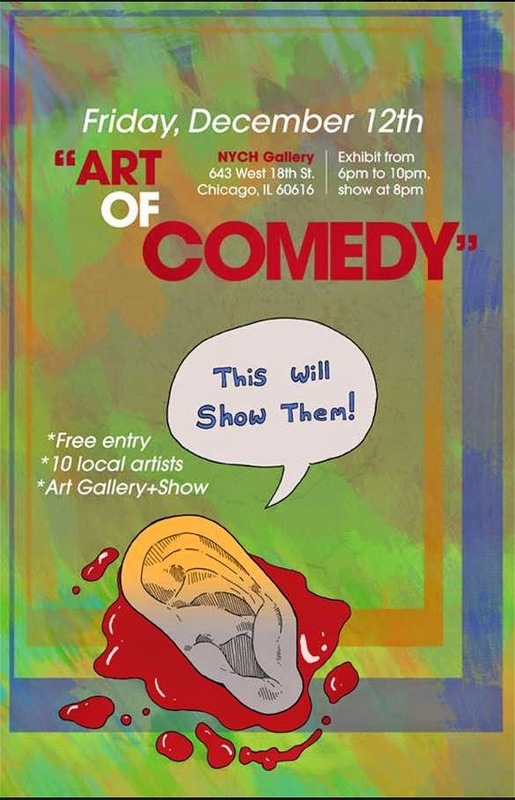 Ten Chicago comedians show off their paintings, graphic designs, photography and sculpture at this show, which also features a stand-up and storytelling performance. 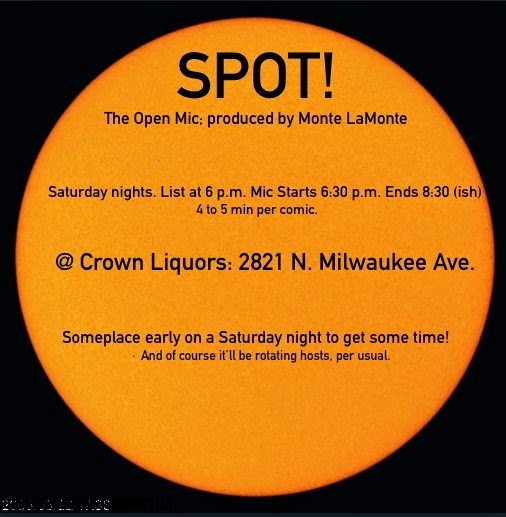 6 - 10PM, It's FREE! 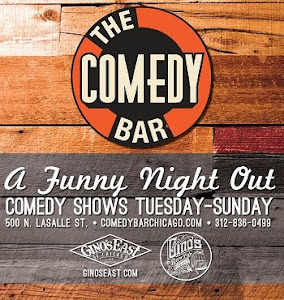 Independent Friday night comedy show! 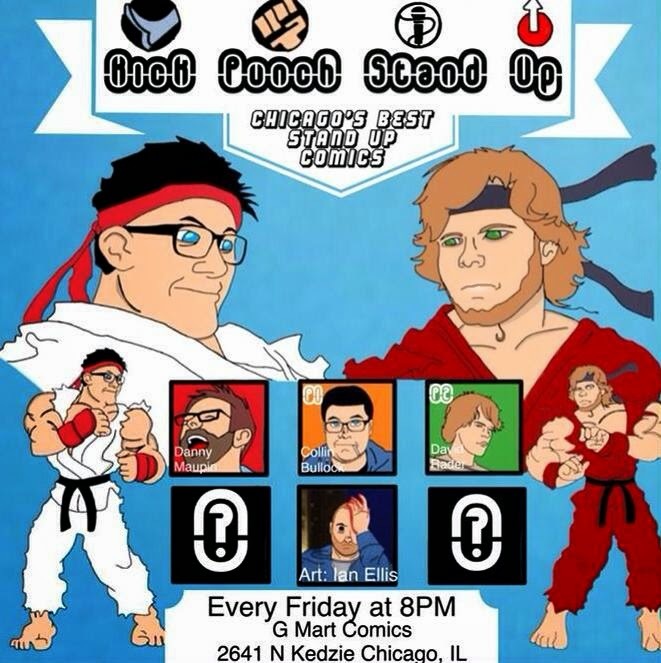 Comfort Station Presents: No Bits - Improvised stand-up!